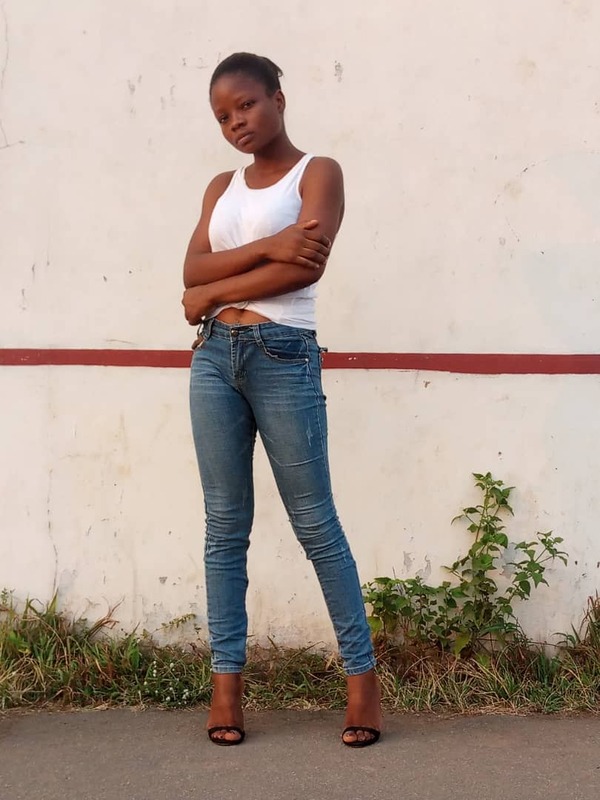 14 year old Ese Rita Oruru, the Bayelsa born girl child who was abducted by Yunusa Dahiru, alias Yellow but rescued by the Police in Kano, has been discovered to be about 5 months pregnant, very reliable sources have told Vanguard. Freed Ese Oruru at Police Headquarters, Abuja, yesterday. Consequently, it was gathered that the white Hijab dress she wore on her arrival from Kano on Tuesday, was used to cover the pregnancy even though her physical condition and looks created a suspicion. 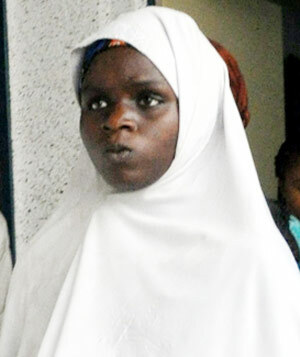 Vanguard was told that it was the condition in which Police authorities discovered about Ese that informed the IGP, Solomon Arase’s directive that she should be handed over to the Gender and Child Protection Unit and later, a team from the Medical Department of the Force to carry out a comprehensive medical examination of the girl-child at the Police Medical Facility in Area 1, Garki. Upon certifying her medical status and emotional state, Vanguard gathered that the Inspector General of Police feeling uncomfortable with the transport arrangement of the mother that they return by road, cancelled the arrangement and directed that both Ese and her mother be flown to Yenegoa by air. Meanwhile, the IGP has directed the Bayelsa State Police Command to take over investigation in the child violence offense saga because according to sources, the offense was committed in Bayelsa which is the place of residence of the abductor, Yunusa Dahiru. Consequently, Vanguard was told the Yunusa will be moved to Yenegoa to face interrogation and prosecution for kidnapping and child abuse as well as violence against a girl-child.